Paper print is alive and well at Commercial Press. 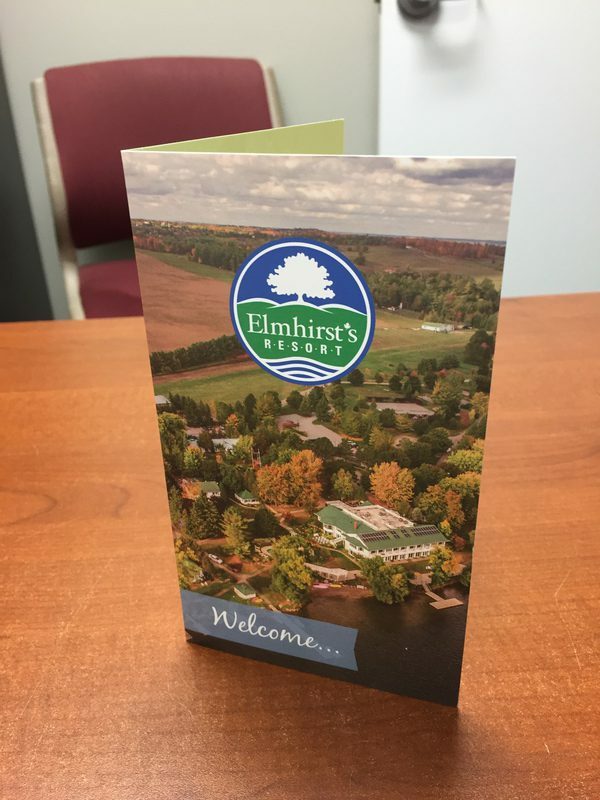 We offer a wide range of custom printed products, from business cards to complete glossy catalogs. Want to know more about labels?